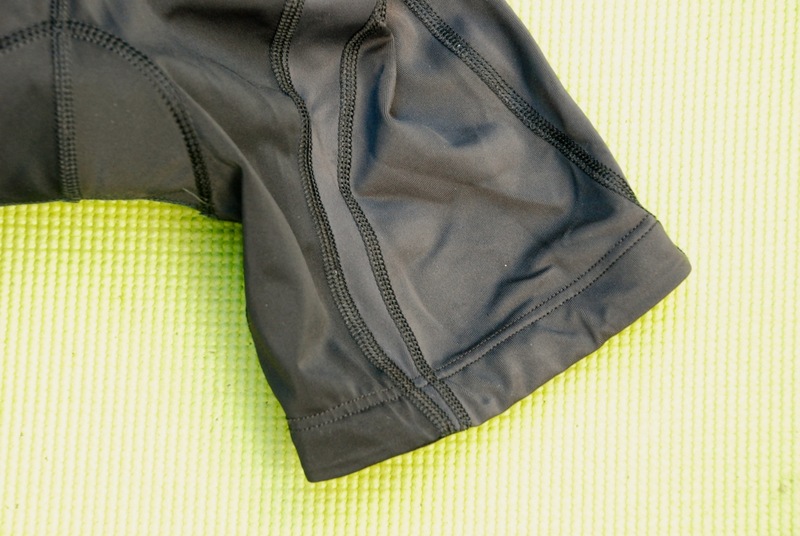 Choosing a new pair of cycling knicks is no easy task. 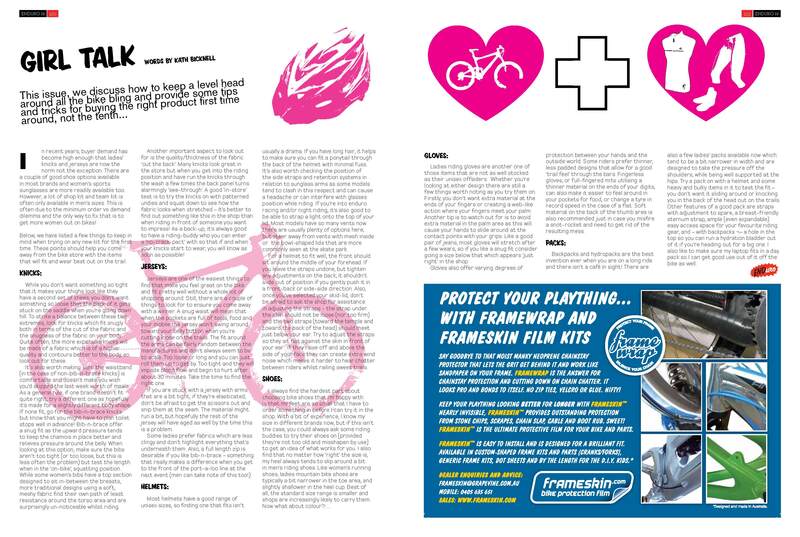 There are so many brands, styles, fabric technologies and chamois features to choose from. They’re also quite tight, have the potential to be very unflattering and many new female cyclists find the whole process particularly daunting when their local bike shop is staffed by young men. Head here for some change room tips that help new riders know what to look for. 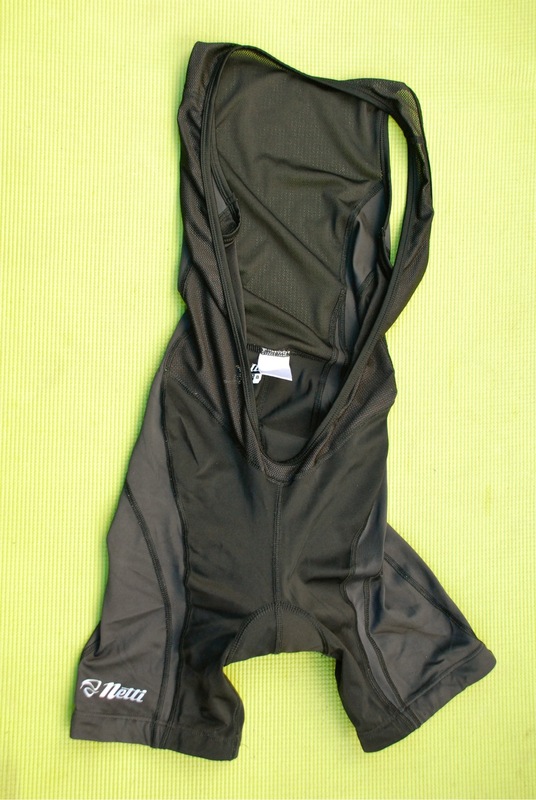 This post is about a pair of bib ‘n’ brace knicks that surprised me by ticking all the boxes and forced me to reconsider how comfortable bibs can be. Netti’s Diva Performance Bibnix offer levels of comfort and performance usually expected by garments in a higher spending bracket. Unlike some tighter, more Euro-sized knicks, the sizing lines up more with what you’d pick out at the jeans shop (not two sizes higher). For me, this meant the xs/8 offered a skintight fit on the legs without creating any unflattering bulgy bits or a stomach feeling that made me second guess my second breakfast. The four way stretch of the lycra means it molds over the body without pulling at the seams, while also offering a texture that is thick enough to do its job without appearing too revealing. The flat lock stitching assists with a spot-on fit and creates flattering lines. Silicon dots on the leg grippers keep things in place without creating an unattractive thigh-bulge that comes with extra compression in this area. They sit a an inch or two higher than some of the longer length knicks on the market at the moment, so it’s worth applying more suncream than usual if the skin above your tan line is exposed as a result. It’s the top part of these bibs that makes them so easy to recommend. Rather than a bib design that heads straight up and over the chest area like a pair of wrinkly suspenders, the soft, stretchy, mesh fabric of the Diva Performance Bibs contours around the body offering a more secure and comfortable fit. This is further enhanced by a back section that comes all the way up to the edge of the shoulders to keep this wider design firmly in place. The stretch of the mesh means shorter and taller riders can still benefit from this design. Naomi Hansen – my taller teammate on the Subaru-MarathonMTB.com race team – and I both wear the same size. The performance name of these bibs indicates a ‘performance’ rather than an ‘elite’ level ride experience. The chamois is thinner and perhaps a little less moisture-wicking than some more advanced pads, but the exceptional fit of these bibs turns a mid-range chamois into a great one. It stays firmly in place the whole ride long. After a four hour road ride in drizzly conditions I received minimal chaffing even without chamois cream. The other trade off is perhaps less complicated fabric technologies, although once again I’ve found that the quality fit makes these bibs a pleasure to wear. They’ve only stretched a fraction after three months of regular wear, although they were a bit less resilient than some tougher fabrics in the face of an ugly crash. 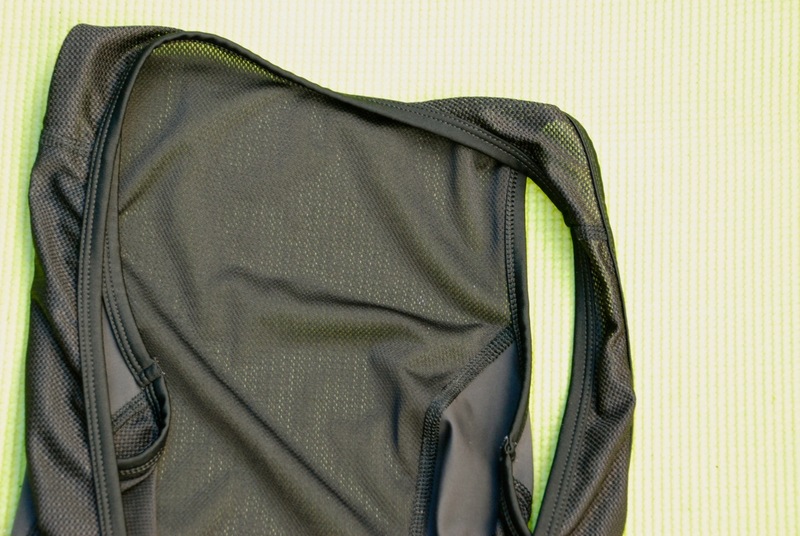 The Diva Performance Bibs demonstrate the importance of a well-researched fit over and above expensive fabric technologies. They don’t pretend to be flashy and they’re not designed to last you a whole year of long rides every day of the week. What they excel at is making women feel confident and comfortable for as long as it takes to wear them out. I expect many more great journeys as I try to do so. Try the store locator from the brand’s homepage to find a stockist near your local area.